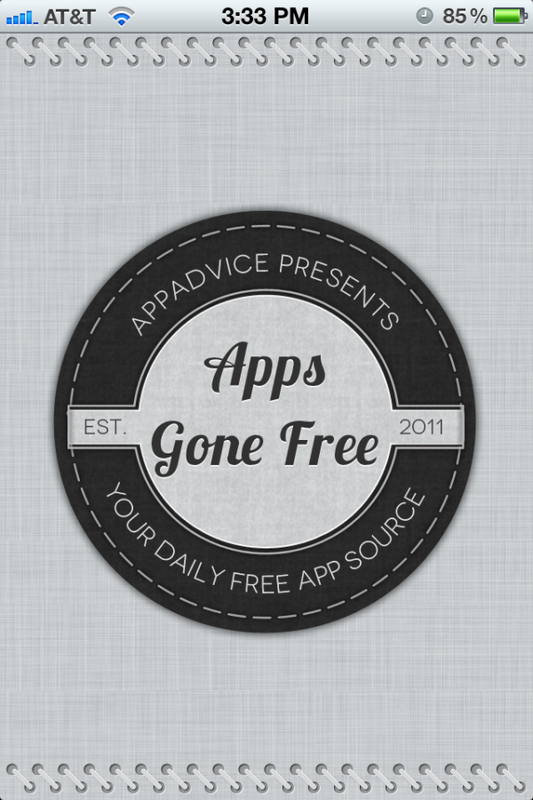 AppsGonefree was first introduced to me by one of my cousins. I was very reluctant to use it at first because I thought this was a waste of time. I have found this App very useful, it has save me a lot of money. I mean don't get me wrong I still paid for Apps but is like everyday you found an App that you like or want and if you paid for every single one, you may just get broke (I may be exaggerating but you get the idea). Another thing is that I don't like to pirate this Apps, I'm a developer in progress and I wouldn't like people pirating my Apps. So like I said AppsGonefree is awesome. You may not find all the Apps that you want but at least you can find some. This App is very simple but useful like I said before. As soon as you open the App you would see the logo which I presented in the image above and then you would see all the paid Apps that are free for the day or maybe for more than one day (Image below). Also you can go back to previous days and check if those Apps are still free. Trust me this will be the App that you open everyday even before opening your girlfriends messages (maybe I went to far). AppsGonefree is in the Apple store and is free to download.